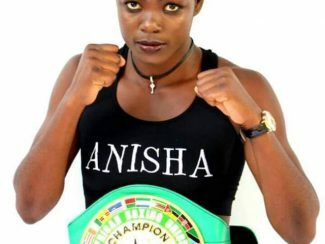 Anisha Bashir ranked third on boxrec. 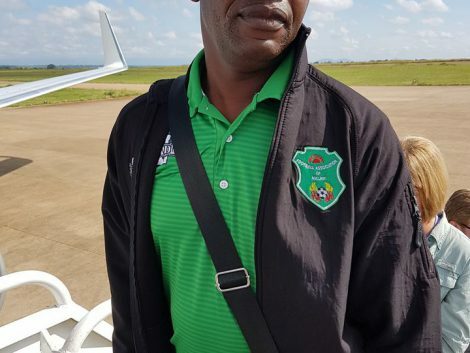 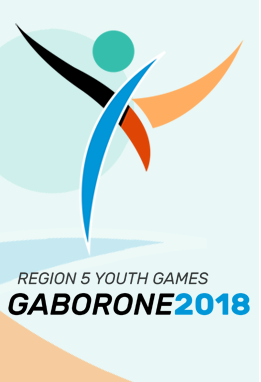 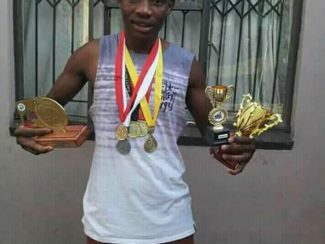 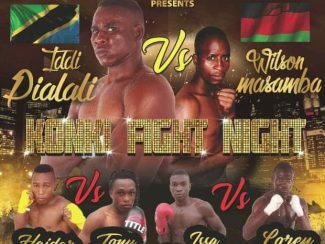 Masamba to cross boarders for bout against Tanzanian boxer. 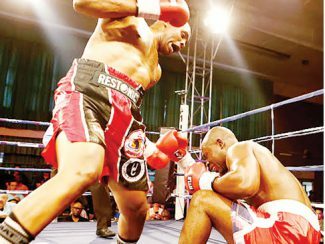 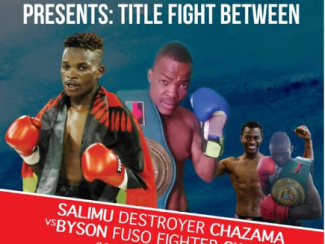 Boxing rematch: Gwayani, Salimu to fight again this month-end. 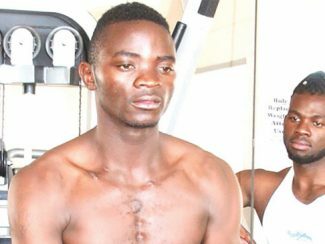 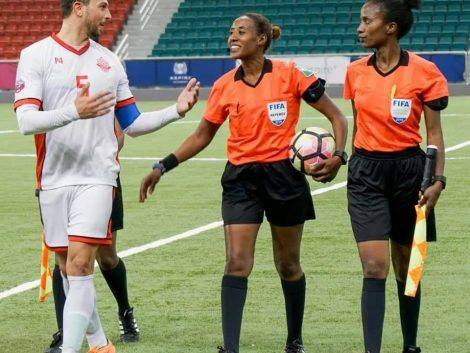 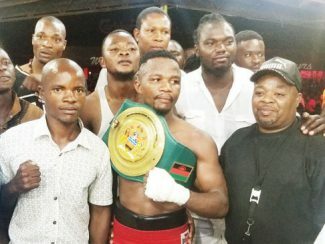 Malawian female boxer Simwaka loses fight with Scottish Fraser. 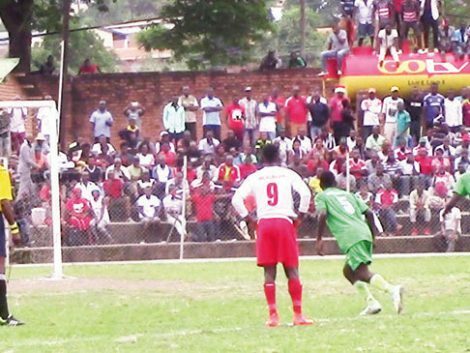 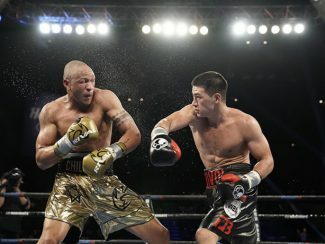 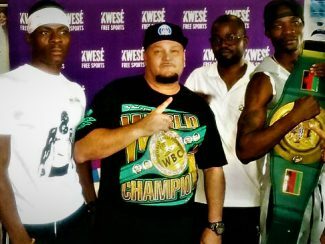 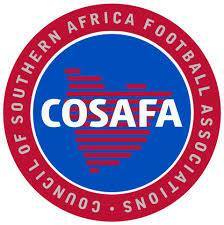 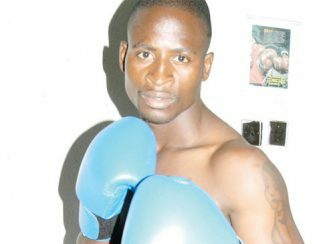 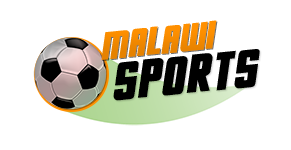 Saidi to meet Masamba in Cancer Knockout bout. 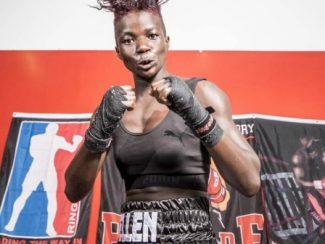 Malawian female boxer in Scotland to take on Fraser. 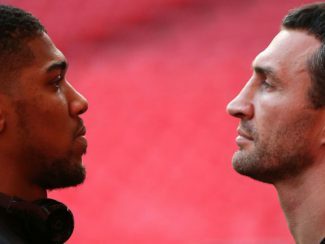 Klitschko quashes manager’s claim, hopes for Joshua rematch. 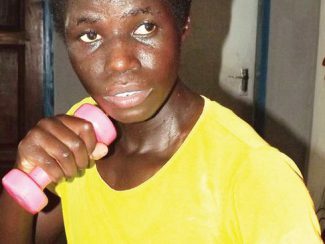 Female boxer Anisha Bashir tipped for ambassadorship. 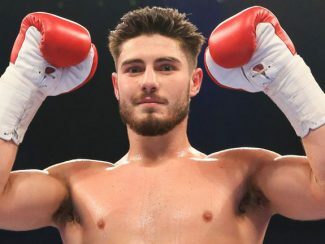 Josh Kelly optimistic of beating Khan after next triumph. 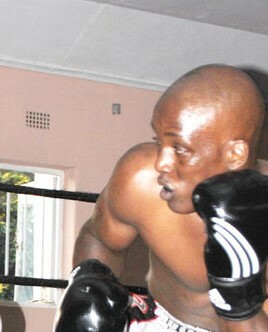 Shasha Masamba to Face South African Boxer “Jeremiah Nakathila” for WBO Title in Namibia.